- Hall Effect Sensors based Isolated String Current Measurement. We are dealing in Desktops, Laptops, Monitors, Computer Accessories, Network Equipment in all Brands. Indcomp Software Solutions is a customer centered company who provide a professional, friendly and individual service to every customer. We supply a vast range of Computer Hardware and Software, from leading manufacturers and at great prices. A2Zee.Net provides complete IT solutions. 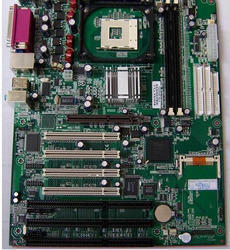 As part of our efforts A2zee also provides complete range of computer hardware products and support. We deal in branded as well as assembled computers as well and can provide you the best rates & after sale services in the industry. 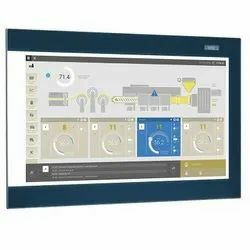 Touch screen monitors and Touch PCs with sizes from 15" to 55"
Multi-Touch (20 finger) touch screen monitors and Touch PCs - size 22" and soon to introduce 32"
We are the Computer hardware suppliers. We provides different types of hardware products like Keyboard, Mouse, Monitor, speakers, microphones etc. We also offer at an affordable price. For day to day computer applications we furnish our clients with a wide variety of Computer Peripheral Devices. These high quality devices are sourced from the leading manufacturers in the industry. In our wide range of products we offer printers, scanners, webcams and others at very competitive prices. We ensure our clients for safe and fast delivery of the products. SST Infotech India Pvt. Ltd.